Born October 12, 1923 in Shelby to Harry and Hazel (Crawford) Cumberworth he had been a lifelong Shelby resident. A 1941 graduate of Shelby High School, he joined the navy the following year. He served in the Pacific Theater in World War II as a radioman on a torpedo bomber flying off the carrier USS Langley. For action against the enemy he received the Distinguished Flying Cross and two Air Medals. He along with his wife Doris were insurance agents who owned and operated the Cumberworth Insurance Agency on Main Street Shelby for 30 years. Following their retirement they continued in business at the same location as proprietors of the "Ye Olde Ice Creamery" where they served old fashioned treats until fully retiring and closing the doors in 1982. He was a member of the First United Church of Christ where he sang in the choir for many years and served in any capacity as was needed. He was a life member of the American Legion and had served as the secretary/treasurer for Oakland Cemetery Association. Among his many acts of volunteerism were Habitat for Humanity House construction, serving as a MedCentral/Shelby courier and he faithfully delivered Meals on Wheels for over 25 years. He enjoyed fishing, gardening, all sports, and raising orchids. Survivors include his foster Vietnamese refugee children Thai and Lieu Nguyen and their children Lyn and Thaison who now reside in Florida. In addition to his parents he was preceded in death by his wife Doris (Clark) whom he wed March 26, 1949; one sister Margaret Cumberworth Whitcomb and one brother John Cumberworth. At Richard's request there will be no calling hours. 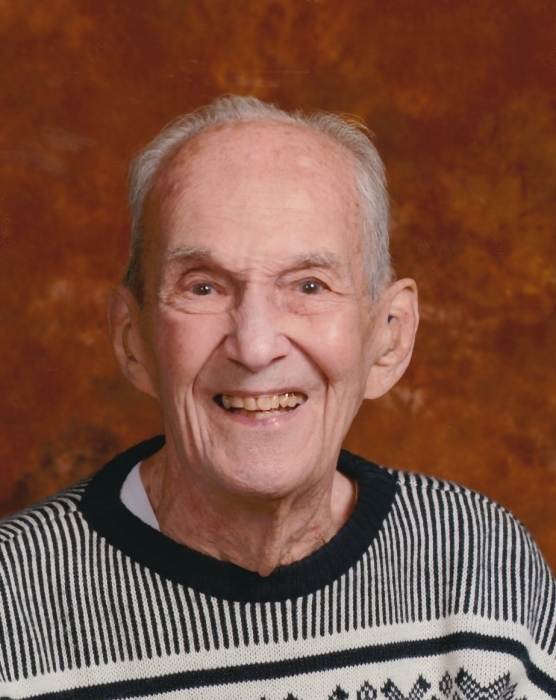 A short remembrance of his passing will be observed during the regular church service at the First United Church of Christ at 23 Church St, Shelby, OH 44875, Sunday, February 3, 2019 at 10:00 AM. Interment will held in Oakland Cemetery at a later date. Barkdull Funeral Home and Crematory in Shelby is assisting with the arrangements. Memorial expressions may be made to the First United Church of Christ.